These protective notebook bags complement your modern and active lifestyle. They are made of a soft but sturdy and durable material, and they are available in a trendy color scheme of black with a colorful pattern. 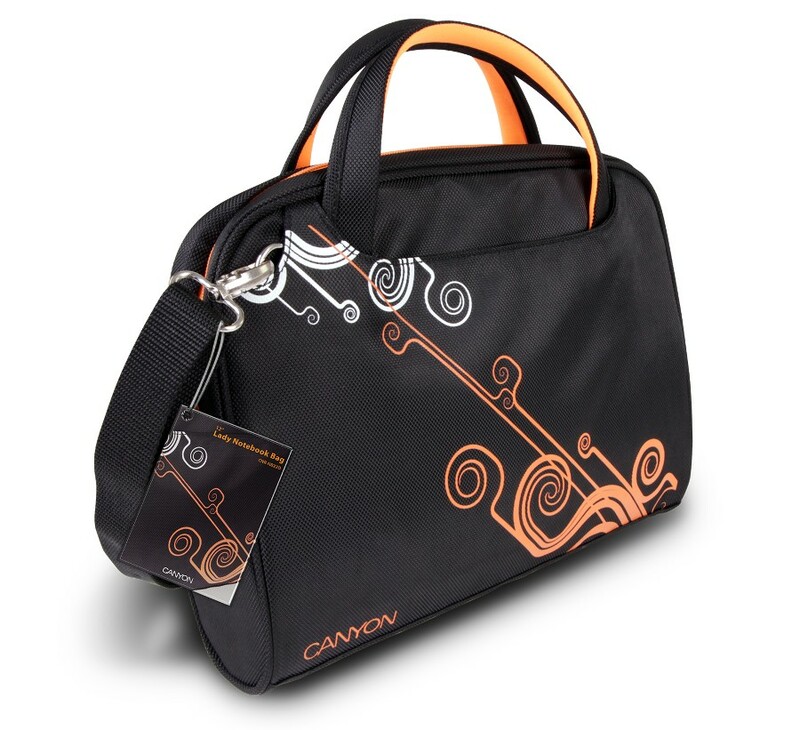 The bags also feature a zipper closure for more security, as well as a convenient handle. They are suitable for 12.1” notebooks.